So sad to hear of the passing of the incredible Louise Hay the founder of Hay House. I had been aware of her amazing work for many years and when I became part of the ‘family’ as a Hay House author I felt privileged to be part of such an inspirational movement. I met Louise several times and of course heard her speak and read her books, when I do my talks / workshops on building confidence for your work and getting your message out there, I always cite Louise and how she insists on the importance of self-love and ‘mirror work’. 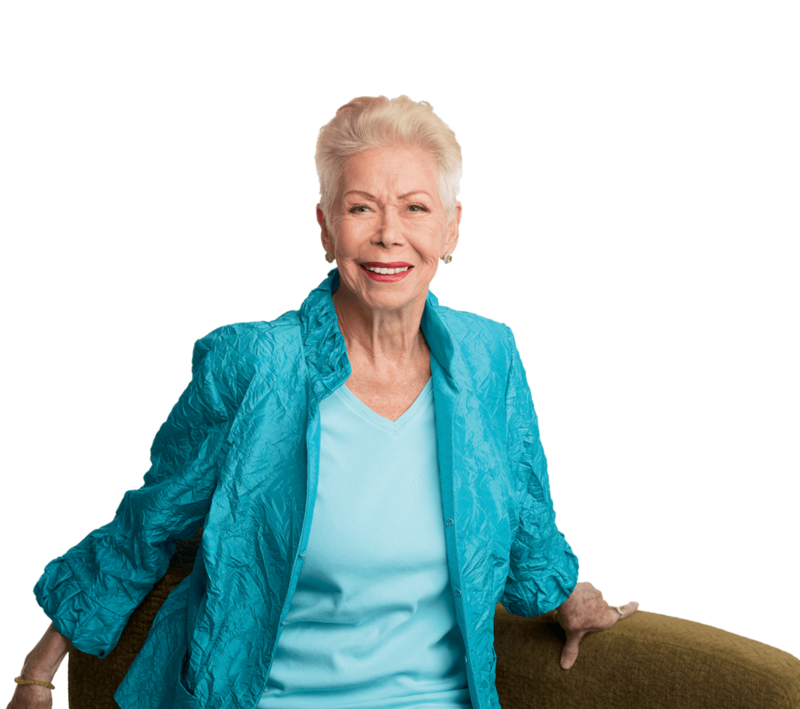 Our beloved friend and founder Louise Hay transitioned this morning, August 30, 2017 of natural causes at age 90. She passed peacefully in her sleep. Louise was an incredible visionary and advocate. Everyone who had the privilege to meet her, either in person or through her words, felt her passion for serving others. Considered a founder of the self-help movement, Louise was dubbed ‘the closest thing to a living saint.’ She published her first book ‘Heal Your Body’ in 1976 (at age 50) long before it was fashionable to discuss the connection between the mind and body. In 1984, her second book, ‘You Can Heal Your Life’ was published. In it, Louise explained how our beliefs and ideas about ourselves are often the cause of our emotional problems and physical maladies and how, by using certain tools, we can change our thinking and our lives for the better. 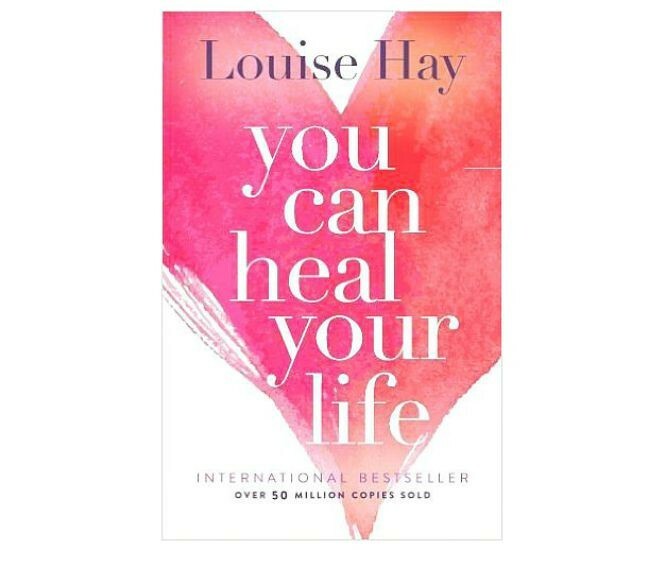 ‘You Can Heal Your Life’ became a New York Times bestseller and spent 16 weeks on the list. More than 50 million copies have been sold throughout the world. Here’s another chance to read an article I wrote after meeting Louise a few years ago, when she was sharing the stage with the late Wayne Dyer, thinking about it, that will be an awesome reunion in heaven! You may have seen the rather odd phenomenon across blogs and documented in the women’s pages of daily newspapers about ‘Mirror Fasting’. It’s a new craze started by a blogger who was concerned she was obsessed with her own appearance. According to the journal of behaviour research and therapy, women look in the mirror 38 times a day, so to counteract this we’re being encouraged to try to resist the urge and not look in the mirror at all. I’d like to encourage everyone to look in the mirror more often – but not in the name of vanity to worry about your wrinkles, commiserate about greying hairs, or pull faces to tighten your jaw. Indeed, I think we should be looking in the mirror in order to be appreciative, to show to love to ourselves as we really are. Recently I had the opportunity to hear Louise Hay speak, she has been in the UK for the ‘I Can Do It’ conference in Glasgow and London, with many other bestselling authors including the hugely successful Dr Wayne Dyer. Louise was once dubbed ‘The Queen of New Age’ by the New York times, after writing ‘You Can Heal Your Life’ in 1984, which has sold over 35 million copies. 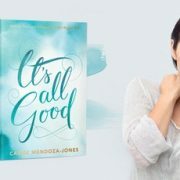 Louise owns the extremely successful international publishing company, Hay House (I’m proud to be one of their authors) and she believes in affirmations, indeed she is a great advocate of what she calls ‘Mirror Work’ – looking in the mirror several times a day and saying “I love you“ (and add your name). Just try it a few times (in private is fine) and you’ll realise how tricky it can feel. Most of us are so conditioned from an early age to be self critical, and have low self-esteem because we feel we don’t look ‘attractive’ enough or we’re not in some way ‘good’ enough. Louise by the way is not the flaky type you may expect, she is an extremely energetic 85-year-old who travels all over the world, is bright as a button and has just started taking piano lessons (“there’s many years in me yet” she says). If you’re thinking I really have gone all cosmic and new age now, I’d urge you to ask yourself how intact is your self-esteem? Our children are constantly bombarded with messages of needing to look more ‘cool’ and looking up to size zero models. When there’s an increase of self-harming in teenagers, surely our self loathing has gone too far? I’m not suggesting that we all become vain and arrogant and ‘worship’ ourselves, but we could practice gratitude, a spirit of thankfulness that God has created us just as we are. The next time you look in the mirror and think anything other than “I love you”, remember that as you were made in God’s image you are technically criticising God too! Genesis 1:27 – ‘So God created man in his own image, in the image of God he created him; male and female he created them’. 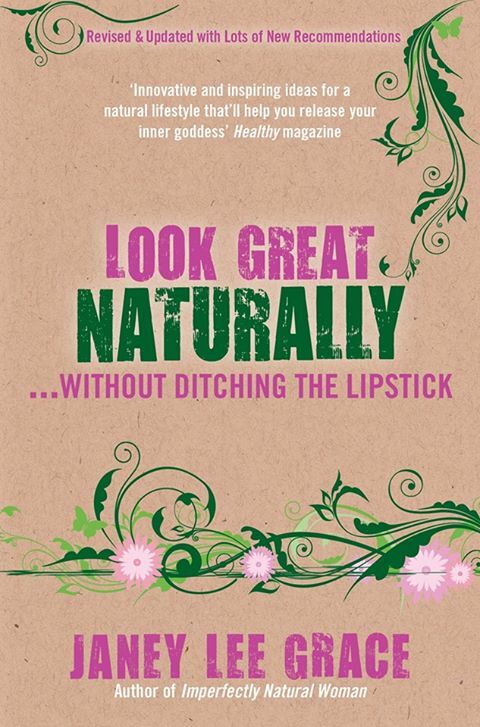 Janey Lee Grace is the author of ‘Look Great Naturally Without Ditching the Lipstick’ (Hay House) and regularly presents the spotlight series of radio shows for Hay House Radio.